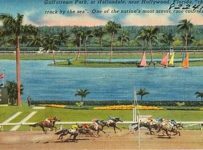 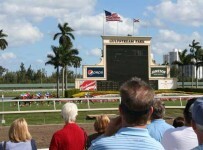 HALLANDALE BEACH, FL – Programs for Saturday and Sunday were drawn Wednesday in advance of the scheduled return of racing at Gulfstream Park. 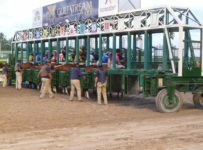 Saturday’s 13-race program attracted 134 entries, while Sunday’s 12-race card drew 105 entries. 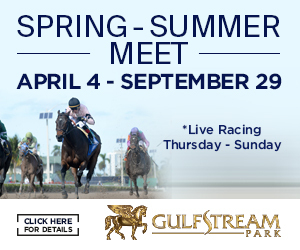 First-race post time is set for 12:15 p.m. Saturday, while Sunday’s first race is scheduled for a 12:45 p.m. start. 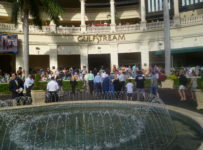 Fans will be welcomed back with $2 craft draft beer specials in the Breezeway and North Tiki and $3 slices of pizza. 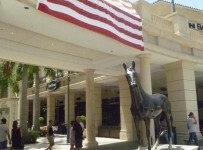 There will also be a specially-priced $35 buffet Saturday in Ten Palms. 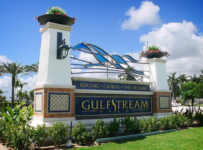 The Gulfstream Park facility, stable area and racetrack withstood the prolonged winds and rains of Hurricane Irma last Saturday and Sunday exceptionally well, allowing for the resumption of live racing this weekend following a storm-imposed hiatus since Sept. 4. 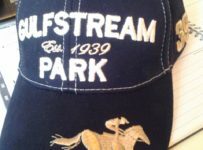 Some 700 horses were moved from Gulfstream in the three days leading up to the storm, many to Palm Meadow, Gulfstream’s satellite training facility in Palm Beach County. 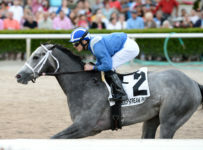 Horses began shipping back to Gulfstream Tuesday. 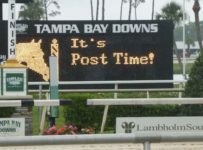 Training over Gulfstream, Palm Meadows and Gulfstream Park West racetracks resumed Tuesday morning shortly after 6 a.m.
Saturday’s program will be highlighted by the $100,000 Miss Gracie, a 7 ½-furlong turf stakes for 3-year-olds bred in Florida. 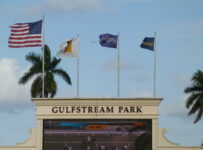 The $50,000 Sea of Grass Handicap, a mile overnight handicap for fillies and mares, will also highlight Saturday’s card. 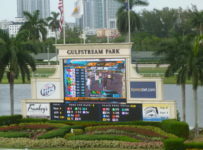 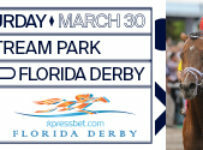 Sunday’s card will feature a pair of overnight handicaps: the $50,000 Tamiami, a five-furlong overnight handicap at five furlongs on turf, and the $50,000 Perfect Season, a mile starter stakes. 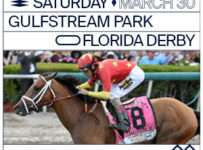 Both co-features are for 3-year-olds and up.